Life gets busy. Sometimes it seems impossible to keep up with everything you need to do in a single day. At Stewart & Hull Aesthetic & General Dentistry, 7 Your dental hygiene should be at the top of your to-do list because putting it off can have several negative effects on your health. Furthermore, twice-yearly dental exams are indispensable for keeping your smile in shape! Gum recession doesn’t happen all at once. Gum tissue can move back almost imperceptibly until teeth and bone are in jeopardy. It’s also important to look for any signs of gum disease before it progresses and causes harm to your smile. When the acids in plaque start drilling into a tooth, you usually don’t feel it until it has passed through the enamel and dentin and hits the nerve. Ouch! By that time, there is a cavity in the tooth. Regular cleanings remove plaque before it can do any damage. About 50,000 people will be diagnosed with oral cancer this year. During your dental checkup, Dr. Hull and Dr. Stewart will do an oral cancer screening for early signs of oral cancer. As with all types of cancer, early detection is indispensable, so we will bring any potential areas of concern to your attention. After a thorough examination, Dr. Stewart and Dr. Hull will discuss any concerns they may have. Whether that’s flossing more often or discussing treatment you may be interested in such as dental implants or Invisalign braces, we will make certain that you get all the information you need to ensure your smile is bright and beautiful! Scheduling twice-yearly exams with our professional team at Stewart & Hull Aesthetic & General Dentistry will help you avoid dental problems in the future. 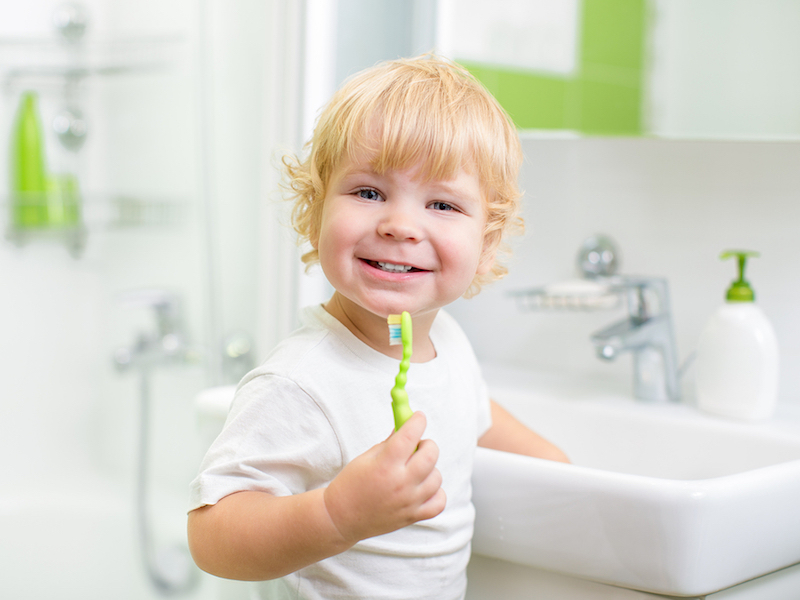 It is important to have a well-ingrained dental health routine. 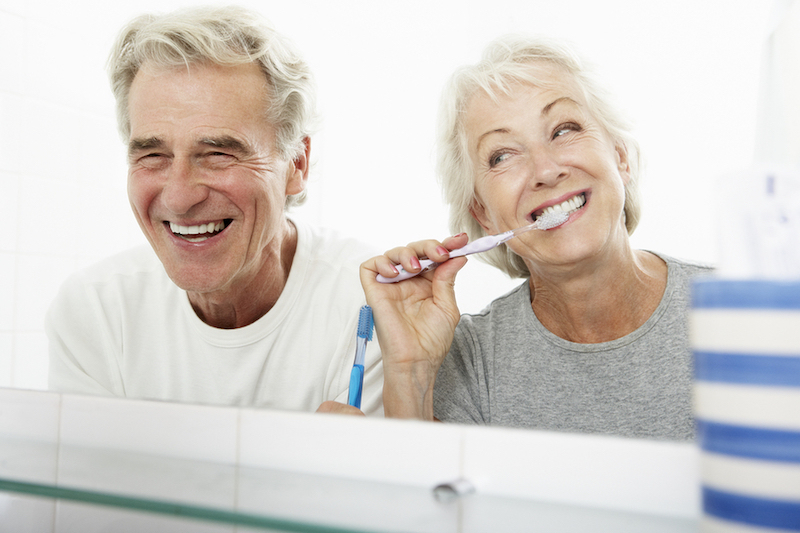 Poor oral care at home could result in gum disease, cavities, and tooth loss. 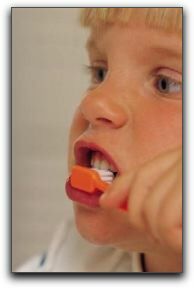 Practicing daily oral hygiene will improve your health now and in the future. Trust us when we say, your future self will thank you. You’ll prevent tooth decay, plaque, and gingivitis. Your dental routine should consist of brushing and flossing your teeth two to three times a day. Although this may seem exhausting, the reward of a healthy smile is always worth it. If you need advice on improving your dental health, please call our office to schedule an appointment for a thorough evaluation. If you’re interested in a smile makeover, Dr. Stewart and Dr. Hull can discuss procedures such as Invisalign invisible braces, dental implants, porcelain veneers, and Zoom! teeth whitening. Stewart & Hull Aesthetic & General Dentistry has been serving the Comstock Park area since 1974. 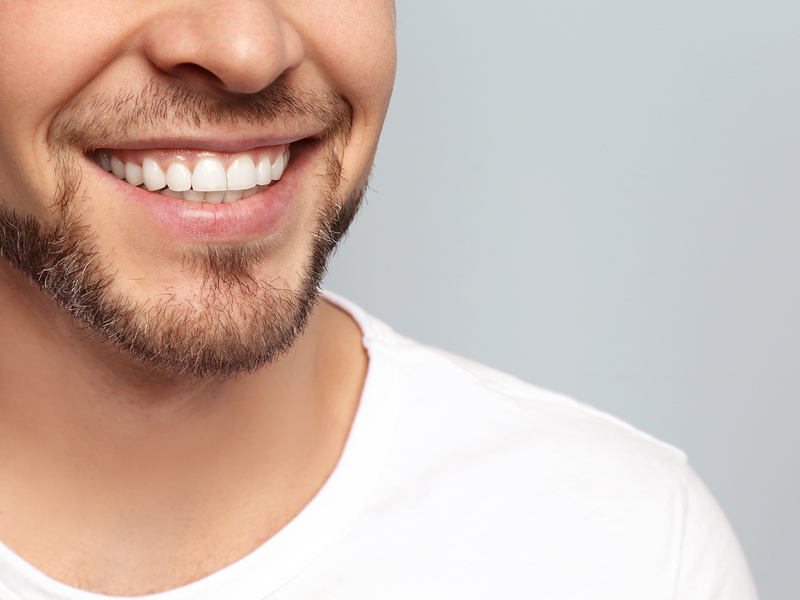 Our services include restorative dentistry, preventative dentistry, Invisalign clear braces, crowns/veneers, teeth whitening, TMJ treatment and much more! We pride ourselves on offering professional services at a convenient location in Comstock Park. Our friendly staff is always ready to greet you when you walk through our doors. 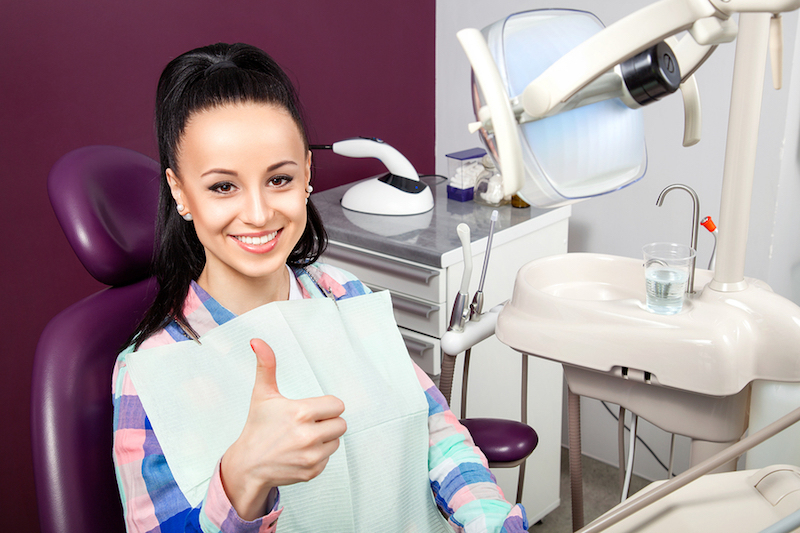 If you are looking for an excellent dentist, please call our office at 616-784-2377. A member of our kind and thorough staff can help you schedule an appointment for a cleaning and check-up. Women at Risk has returned to our office with a beautifully decorated Christmas tree. The glass ornaments are hand blown and $15 each. The ornaments make great housewarming and Christmas gifts. All proceeds go to the Women at Risk foundation. We’ve kicked off the Holiday Season at our office. Our tree is decorated and we celebrated with our annual Holiday Dinner at Amore restaurant in Comstock Park. Great friendships and great food! What a way to start the holidays! Our office knows that dental emergencies are never convenient or timely. If you are a patient of record, we are committed to your dental health and are more than willing to see you. We are here to help you, any time, any day, and when your dental health is at risk, we’ll do everything we can to make sure that you’re treated as soon as possible. While dental emergencies are rare, we know they can happen at any moment, and it’s important to know how to take care of your teeth no matter what. If you have a dental emergency after regular office hours, please give us a call. If you are calling us after hours, please follow the emergency prompts to contact the doctor. We are happy to help you in these emergency situations.